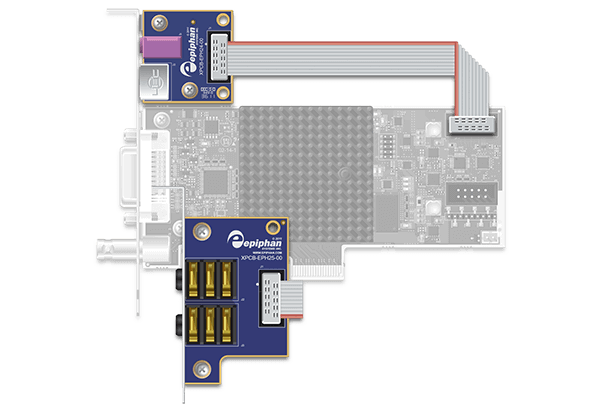 Extend the functionality of your DVI2PCIe and DVI2PCIe Duo internal capture card. 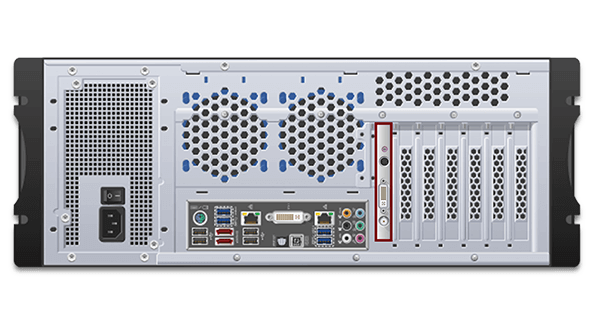 The optional DVI2PCIe A/V kit makes it easy to increase the capture card’s ability to handle more video and audio inputs. The kit includes two daughter boards.